The Smokey Eye is currently the hottest eye make-up trend doing the rounds and according to me, I think it looks fabulous on everyone. 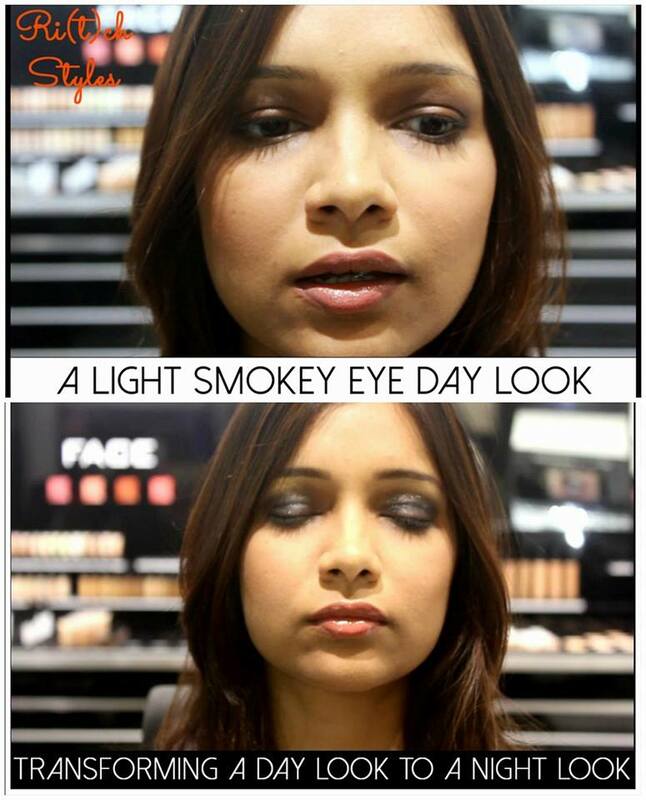 If there is one technique you must learn, it definitely has got to be the Smokey Eye! This is a soft dewy day look with emphasis on the eyes! Most people have doubts about how a smokey eye will look in the day and are confused about what products and colours to use. In this video we show you how to create a subtle smokey eye in brown and not black which is suitable for day time wear and isn't too loud or bold. Transitioning our day make-up to night make-up without too many efforts is a challenge for a lot of us. But don't worry that is exactly why we taught you a subtle smokey eye day look which you can easily transform to a dark and shimmery smokey eye night look. Its a party look with a black smokey eye and glitter on the eyes! Life has become so much easier after learning a brown smoky eye for the day and easy transformation to a night look. I'm sure these tutorials will make life much easier for you gals too! Great tutorial! 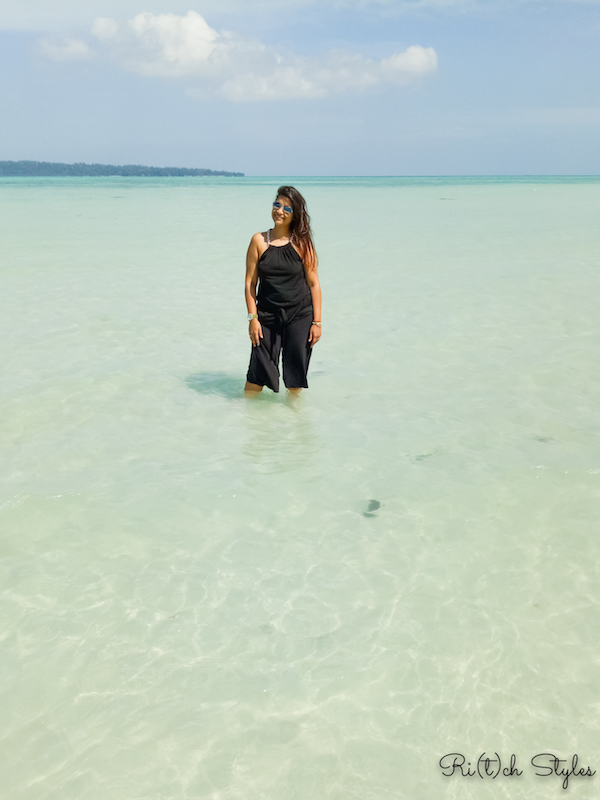 Come by and check out my blog, if you like it, I would love it if you followed me.